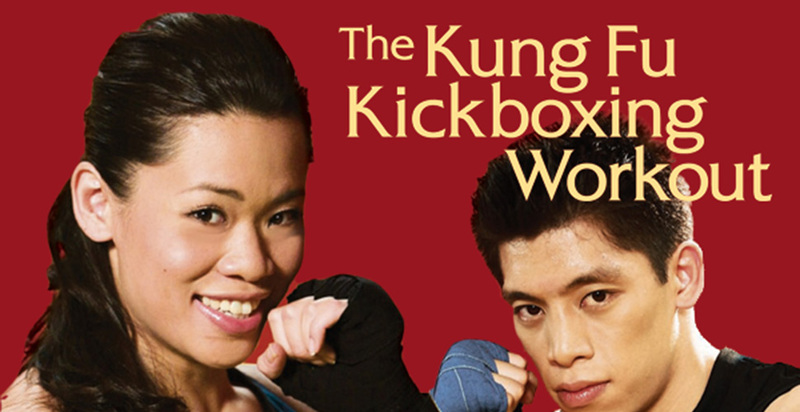 Here are three progressively challenging martial arts workouts taught by gold-medal-winning brother and sister team Tiffany and Max Chen. With heart thumping style, the Chens blast through each 25-minute routine to build speed, agility and endurance -- and promote weight loss. Siblings and Chinese martial arts champions, Tiffany and Max Chen share their training secrets in a workout program designed to get you in the best shape of your life. Their Shan Shou boxing style incorporates wrestling and kicking techniques that quickly build the strength, speed, agility, endurance, and reflexes of a fighter.